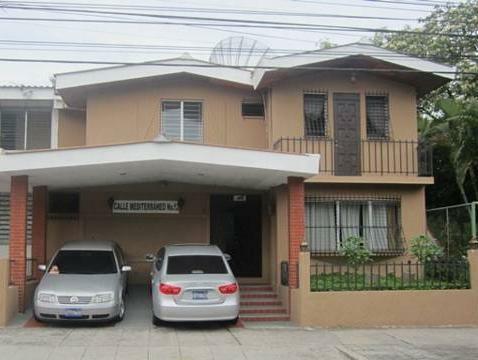 ﻿ Best Price on JJ Hostel in San Salvador + Reviews! Situated next to Lomas San Francisco Park, JJ Hostel offers functional rooms with free Wi-Fi. It has a communal kitchen, a lounge with cable TV and a terrace with a barbecue. Each simple, modern room features exposed brick walls, a ceiling fan and large storage lockers. 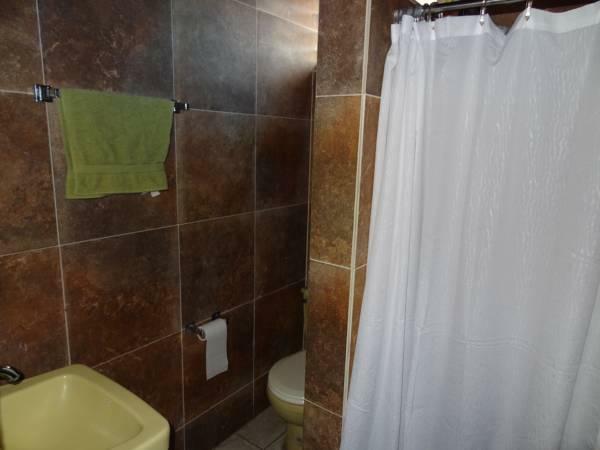 Rooms with private or shared bathrooms are available. 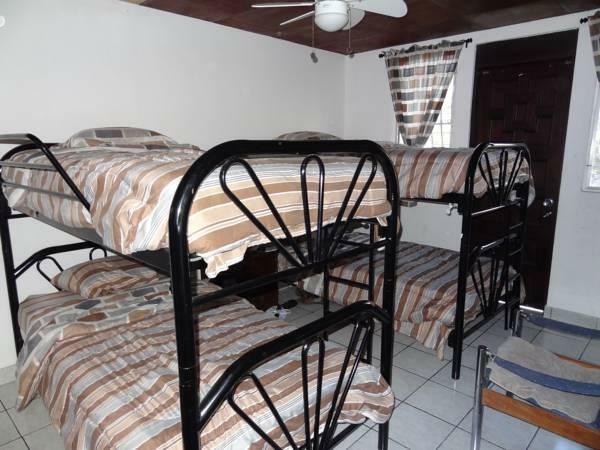 Sheets are included and towels can be rented. JJ Hostel is surrounded by neighbourhood shops, cafés and restaurants. La Sultana Shopping Centre is just 300 metres away, while Nuestra Señora de Guadalupe Basilica is 700 metres away. There is a bus stop just a 2-minute walk from the hostel. This offers direct connections to the historic centre of San Salvador, a 10-minute drive away. JJ Hostel also offers free parking.